I like it – best billboard ever! I agree with Ralph, now that the billboard is out, there are no more distractions. My first time in Looking at the Sky on Friday meme. I will also with my hubby! We can look at the sky for free, and here it’s not blocked by a silly advertisement marring the landscape. Fun capture! Hah! 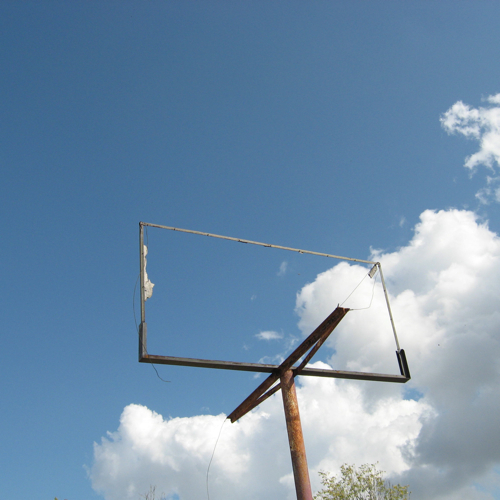 Great perspective…a bill board for the sky! 🙂 Nice capture.